South Kesteven District Council’s economic growth and regeneration company, InvestSK has launched a new funding programme to support heritage projects across South Kesteven. Heritage Alive! grants of up to £4,000 are now available for projects which inspire, interpret and conserve heritage across the district. Three tiers of grants are available offering up to £500, £2,000 and £4,000 for successful applicants. The fund is open to any school, youth association, community group, place of worship, charity or constituted organisation within South Kesteven, which is delivering a relevant heritage project within the area. Steve Bowyer, chief executive of InvestSK, said: “Through InvestSK’s Heritage Alive! programme we’re delighted to launch this new grant fund which forms part of our work to celebrate and conserve local heritage. The grants are designed to be accessible and quick to process, and will offer a welcome financial boost to the district’s already fantastic heritage offer. 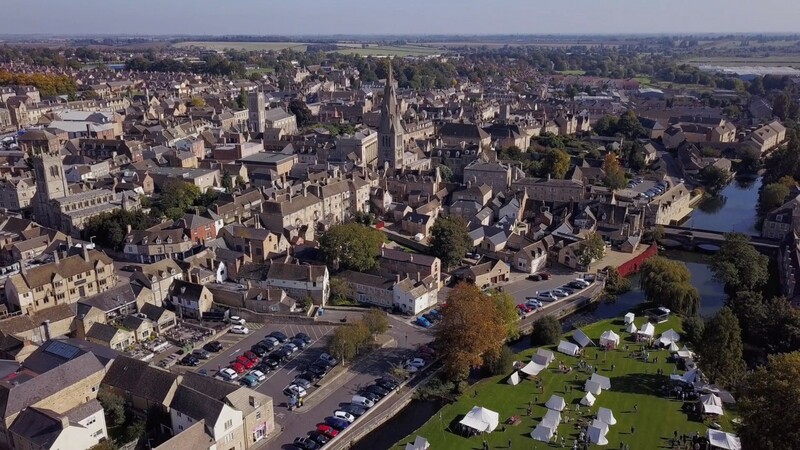 Councillor Matthew Lee, the Leader of South Kesteven District Council, said: “South Kesteven has a rich and deep heritage that we are rightly very proud of. Heritage is about the historic buildings in our district, but also the history and stories of local people too – a legacy which resonates with all of us today, bringing communities together and cementing our civic identity.